There are many programs in the community designed to provide resources for and/or support seniors and family members who are caring for them. For a hard copy of the Resource Guide for Aging Adults, please contact the Family Resource Center at 541-737-4906 or by email. 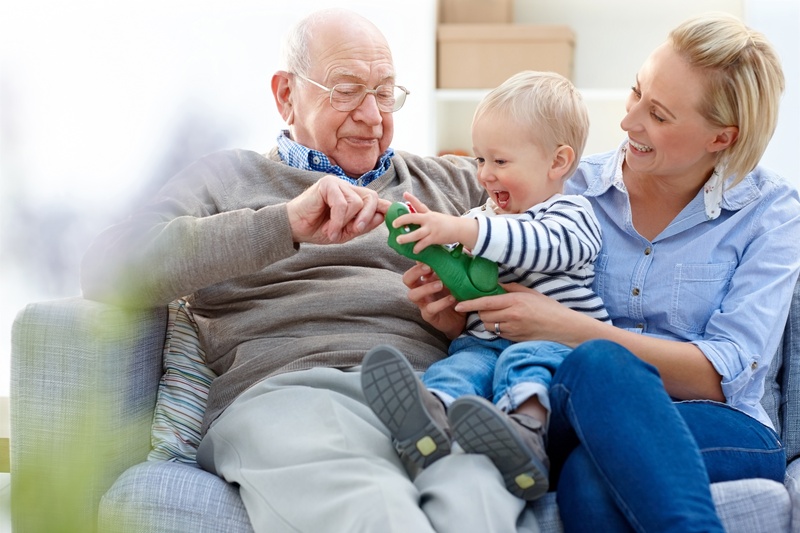 This resource guide is designed to help families with aging adults living in Linn and Benton Counties access as much information and as many programs as possible. This guide is a compilation of local and state resources as well as national resources including legal advice, housing options, and support networks. We hope this guide is a helpful resource for you and your family. Please note: this is a resource guide and should not be considered a referral or endorsement of the individual agencies or businesses listed. Join us for monthly, lunch hour, informational meetings and discussions about what it means to be a caregiver and how to optimally support the ones you love and yourself. Bring friends, colleagues, and whoever else you feel could beneift from these sessions, we are open to everyone. 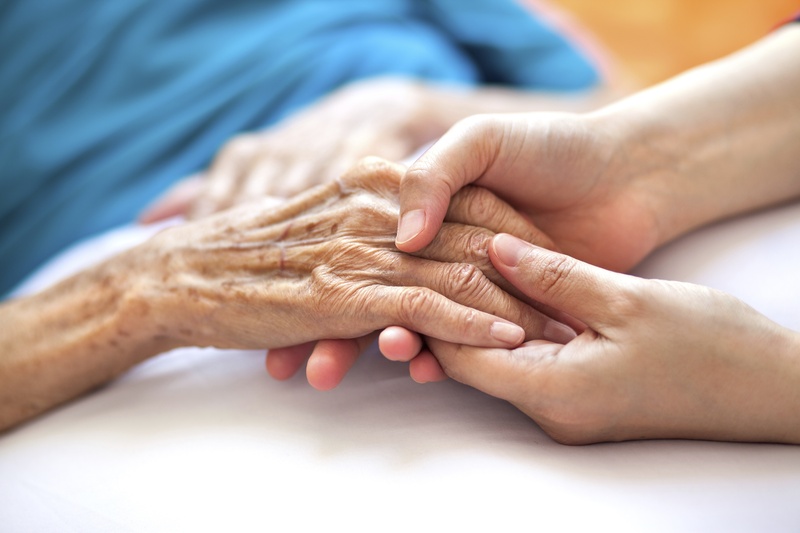 This two-day conference, held at Oregon State University, will feature workshops by leading geriatric professionals presenting current information for health and human services occupations in a wide variety of disciplines. Grace Center is the first certified adult day program in the state of Oregon. They provide a caring and secure environment for mental and physical exercise- no matter what your age! Their focus is on maintaining or improving participants' physical and mental abilities. Programs that are offered provide many opportunities for socialization and making new friends. Call to schedule a complimentary full/partial day visit. Cost depends on the services needed. Services can be paid for with partial scholarships based on income, long term health care insurance, Medicaid, Family Caregiver Respite Program, Oregon Project Independence and/or Veterans Benefits. Oregon Cascades West Senior and Disability Services is the designated Area Agency on Aging for Linn, Benton, and Lincoln Counties. They provide information and referral, advocacy and leadership, and programs and services for seniors to insure their independence, dignity, choice and individual well-being. Contact them if you are looking for personal care, home care, respite for caregivers, case management, home-delivered meals, adult day services, help with grocery shopping, concerns about elder abuse, help with Medicaid, and much, much more. Cost depends on the services that are needed. Many of them are free of charge. The Senior Center is a great place for adults ages 50 and over to make friends, have fun and get fit! Whether you are looking to travel, learn a new language, get in shape, make new friends, or just need information, they have what you are looking for. Go experience events, classes and programs designed around the interests and needs of adults ages 50 and over! Cost depends on the event, class or program that a person participates in. Many of the activities are free of charge! The Senior Center is also a community resource. 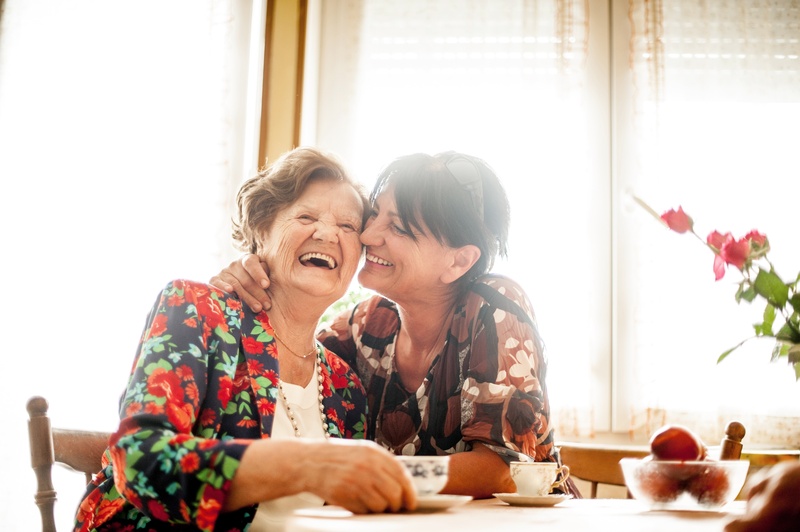 It provides information on aging, supports family caregivers, trains professional and lay leaders and students, and develops innovative approaches to addressing aging issues. Caregiver Support Group- Meets the 1st Thursday of each month from 1:30-3:30 at the First Congregational Church. Contact Mary Bolton, 541-768-5254, for more information. Brain Injury Support Group- Meets the 1st Tuesday of each month from 1:30-3:30 at the Church of the Good Samaritan. Contact Mary at 541-768-5157 for more information. An additional resource for Eldercare is the State of Oregon Department of Human Services website.